"It’s awesome. As we drive along, generally we see a lot of people smiling and waving back to us. 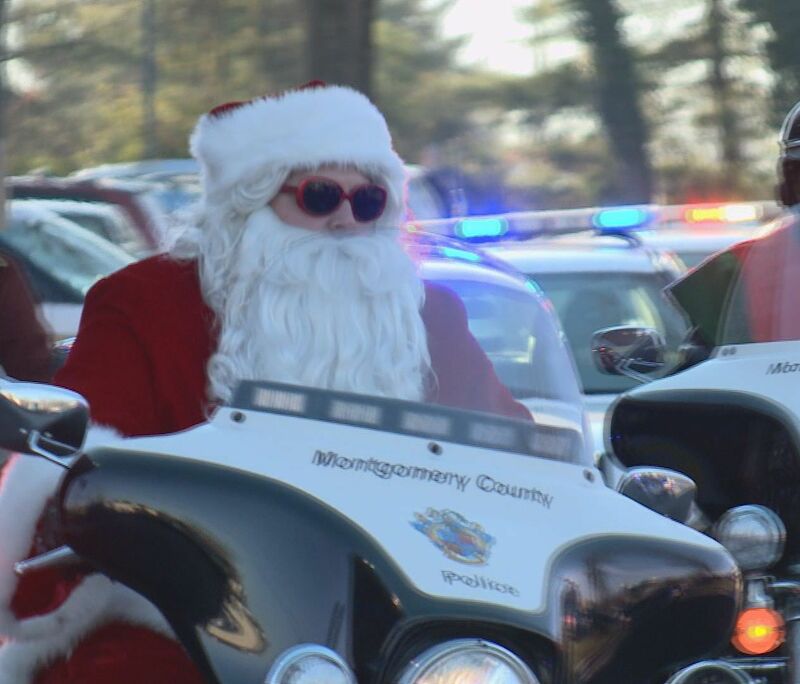 I think Santa is well received in the county right now," Lt. Dave McBain with Montgomery County Police said. Santa's final stop? The Children’s Inn. "At the holiday time, they're kind of sad they’re not at home, wherever home may be," Laura King of The Children’s Inn said. "They’re usually spending their days in medical appointments, having needles, and tests." But when the officers roll in, the kids can just enjoy being kids. A time where the kids can do something that they’re in control of, versus what’s taking place during the day typically," King said. In 2015, more than 1,500 families from all 50 states and 86 countries came to stay here at The Children’s Inn.